4Subsea is your expert partner for advanced subsea engineering. 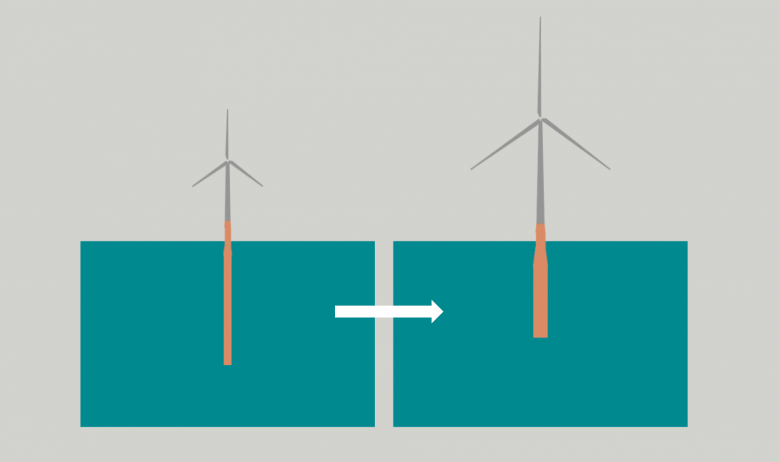 There is significant opportunity for technology transfer from oil & gas to offshore wind. 4Subsea offers a wide range of engineering services and monitoring products related to offshore wind systems. We provide dedicated expertise for concept development and detailed engineering of offshore floating wind, as well as system design and analysis of inter-array and export cables. Do any of these apply to your offshore wind assets? 4Subsea has unique experience with structural assessment, damage investigation and monitoring of submarine power cables and umbilical. We offer advisory services to design, fatigue, testing and integrity management. Furthermore, we provide expert advice on system cable design for bottom-fixed and floating offshore wind turbines and offshore substations. We cover all life cycle phases, starting with technology development and conceptual design through FEED and detailed design, procurement, construction, installation, operation, and decommissioning. As such, we aim to be your expert partner for advanced subsea engineering.